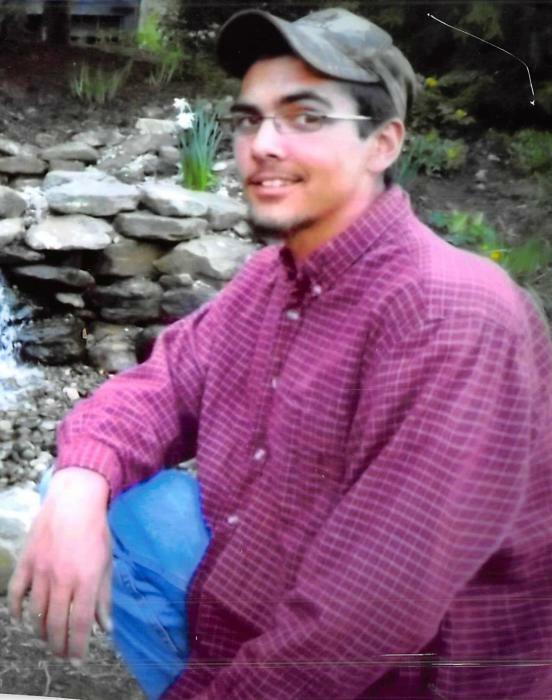 Cory Alan Smith, 25, of Newcastle passed away Tuesday, August 14, 2018 at his home. He was born in Coshocton on May 26, 1993. He attended Coshocton High School and graduated from River View and was currently working as a truck driver. Cory was also regularly attending Well Ministries in Newark. He loved bowling, riding four wheelers and spending time outdoors. Cory is survived by his mother Molly (Dorsey) Smith of Coshocton; father Jeffery (Patty Jones) Smith of Newcomerstown; siblings Cody Smith and JoAnna Smith; niece Lily Smith; several aunts, uncles and cousins. He is preceded in death by his grandparents Richard and Marie Dorsey and Marvin and JoAnn Smith; and aunt Sharon Dorsey. Friends may call at the Miller Funeral Home, 639 Main St., Coshocton, Ohio on Sunday, August 19, 2018 from 2:00pm – 4:00pm with funeral services beginning at 4:00pm with Michael and Gloria Mosholder officiating. Memorial contributions can be directed towards the funeral home to help defray funeral expenses.